Welcome to our research center! 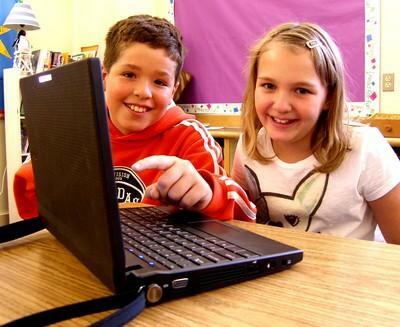 Digital Wish conducts research on effective implementation of technology in the classroom. For four years, Digital Wish has been studying the process of implementing one-computer-per-child. We raised over $1.5 million dollars, deployed 30 schools with 1:1 computing and developed a full IT Curriculum, resulting in higher student engagement, and a slew of other gains. Read our report, and check out the learning gains. Get the curriculum that raised student engagement. For three years, Digital Wish has partnered with Dell to run an IT program in selected schools in Nashua, New Hampshire. The data report for the 2013-14 school year shows remarkable gains in student understanding of digital citizenship, increased usage, increased access, and students reported improvements in every technology skill taught. Get the curriculum that triggered these gains. How do we Sustain Technology Programs? We interviewed 269 educators through surveys, interviews, and 1:1 computer programs and discovered that the majority of schools have multiple sources of technology funding that are not being utilized. Sustainability is attainable today for many schools, simply by changing priorities. Read the research, that reveals sustainability may already be achievable. Build an action plan for your school in 30 minutes. 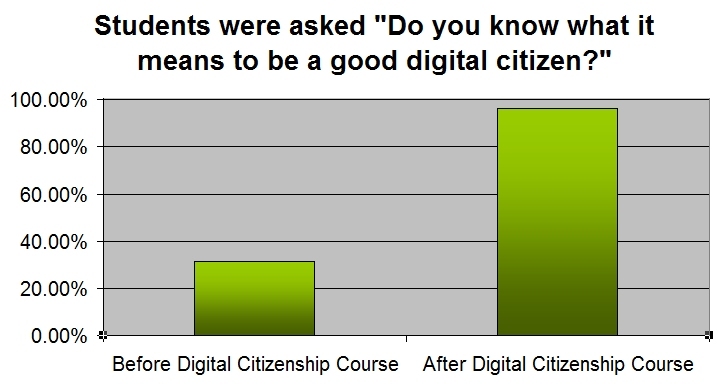 After implementation of the Digital Citizenship curriculum, 14 schools saw the percentage of their students who understood Digital Citizenship rise from 26% to 96%. Get the curriculum that raised student understanding more than 300%.